Our industry leading all-inclusive monthly care packages provide comprehensive aircraft detailing services at competitive rates. Our mobile care units are equipped with state-of-the-art technology and we carry all appropriate insurance at every airport we service. Our facilities division is trained, certified and skilled at delivering hangar floor care, hangar door care and ramp FOD detection and removal. Our floor cleaning units are built to handle hangar floors, carpet and hardwood floors to handle all aviation facility needs. Our paint rejuvenation techniques provide the ultimate protection for fading paint and is the perfect service to achieve top-dollar resale value. 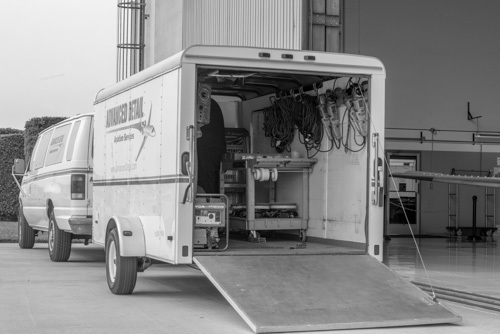 We helped develop the industry standard in bright-work care and can handle any size aircraft with our mobile detail unit fully equipped with a scissor lift. Our state of the art smoke and odor elimination process is capable of removing the strongest of cigar or body odor commonly present in chartered aircraft. Our powerful mobile vacuum systems and trained technicians work together to eliminate the toughest of stains. The trick is to contact us immediately before attempting anything! De-icing boots are much more challenging to care for than one might think. We have perfected the process and only use the best product available. If you are looking for a reputable partner to responsibly care for your FBO, hangar or aircraft, call us for a no obligation conversation. 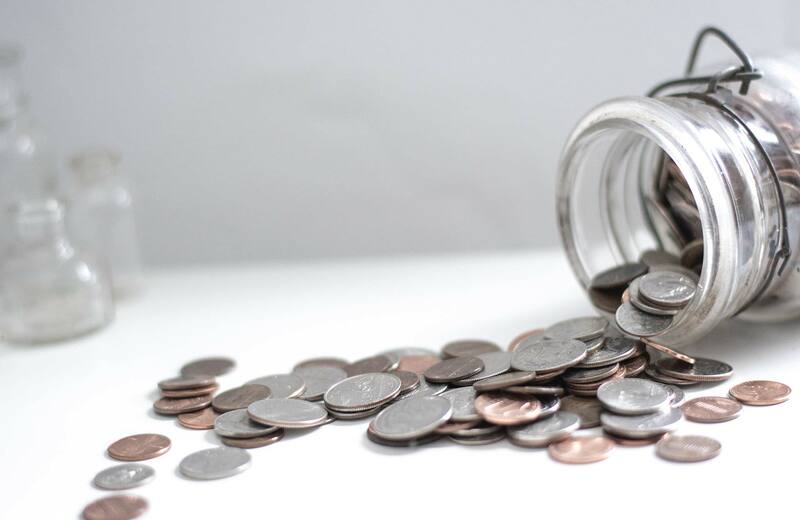 Saving on your operational expense comes from spending slightly more on preventative care services. Ask us about our managed care programs and let us show you the overall savings that can happen to your bottom line. Advanced Detail has invested in interior and exterior cleaning technology that is proven to deliver quality results. Stop by our facility at KLGB any time and see for yourself the investment we have made into your care. If you are exploring new options to better support your aviation facility or aircraft care needs, we are available for a no obligation discussion.